We have put together a series of Toolkits to help companies in specific areas - in line with the WiN UK overall gender balance objectives. The Toolkits contain practical advice and suggestions, as well as links to organisations who provide examples of best practice. Download these and use them to help promote gender balance in your organisation. 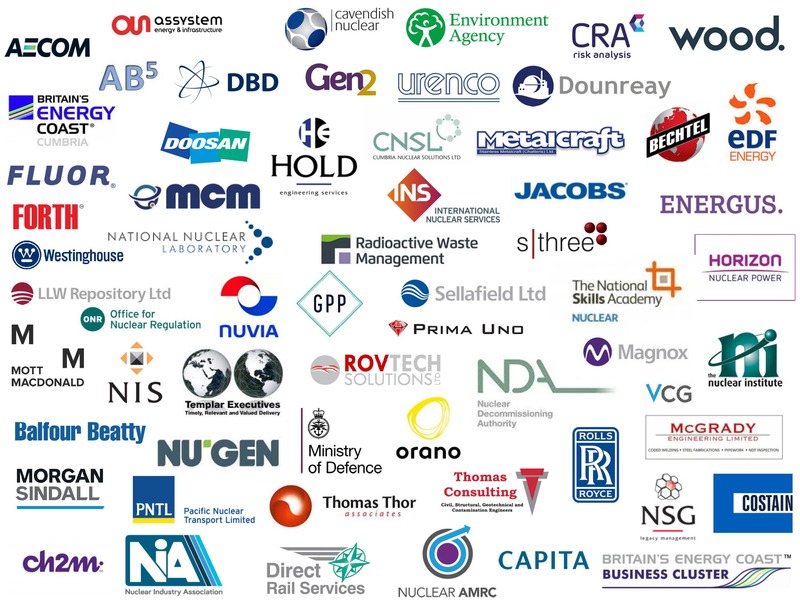 We recognise the need to promote a balanced view of the nuclear sector in order to attract more women to choose a career in the nuclear sector. We commit to reviewing and removing potential barriers for women and under-represented groups’ entry into our company. We commit to addressing unequal gender representation across the traditional occupational groups employed within our company. We acknowledge the need to provide clear career pathways accessible to all. We commit to increasing transparency of opportunities for development and progression, to support the retention and career progression of women and other under-represented groups within our company. We commit to educating leaders within our organisations and to hold them and their teams to account for inclusivity, recognising and challenging bias and sexism. We commit to reviewing our policies and procedures with respect to gender equality and inclusivity and will provide the tools and techniques necessary to achieve this. We will create opportunities for networking, exchange of ideas, and mentoring and coaching in support of the aims of WiN to support women and other under-represented groups reach their full potential in our businesses. We commit to reviewing our company’s diversity statistics to assess the imbalance, identify ways to address the issues, and to implement and monitor progress. Download a PDF copy of the Women in Nuclear Industry Charter and promote gender equality in your workplace.